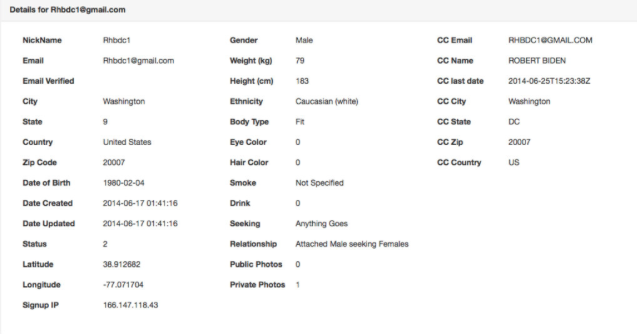 With so many names released in the Ashley Madison data hack, many prominent figures have denied having accounts, and argued that the profiles were made by discreditors or those using an alias. 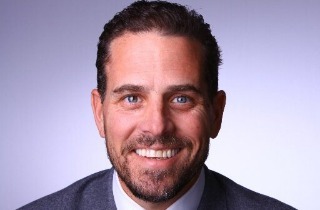 Joe Biden‘s son Robert Hunter Biden, apparently, is one of them. Biden responded in a statement that the email address was his, but he retired it years ago when he thought it was compromised by outside parties. Without listing any specific incidents, he also said this was not the first time he has heard of someone using his identity for what he assumed was an attack on his reputation.